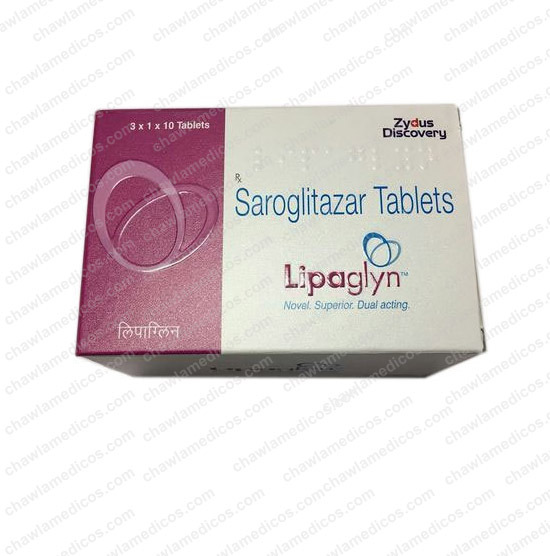 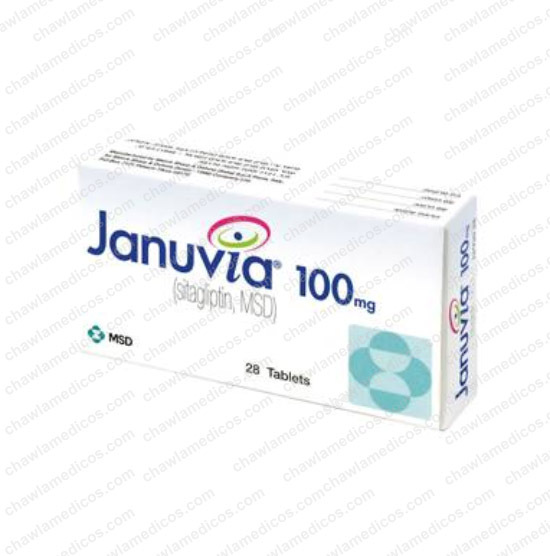 Januvia | MSD Pharmaceutical | Sitagliptin online at best price in India. 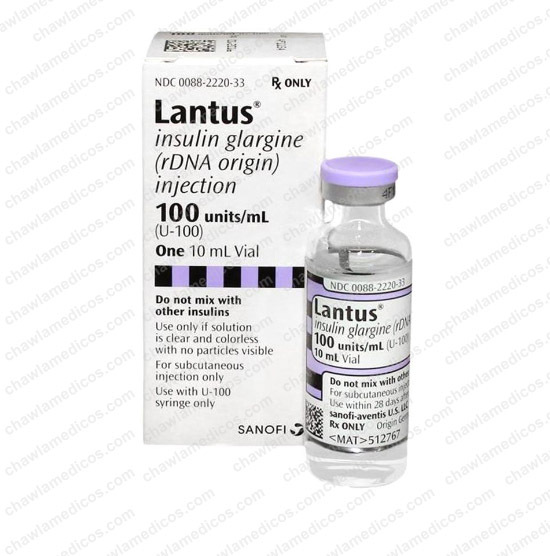 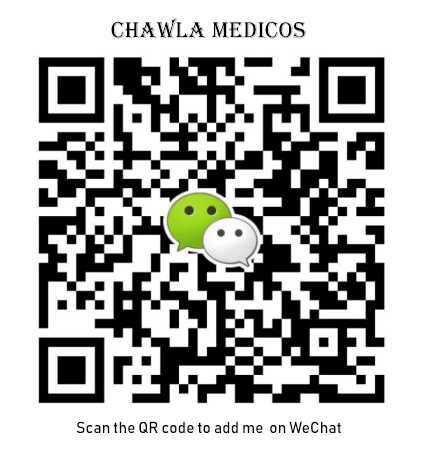 Januvia 100mg Tablet is used in the treatment of type 2 diabetes. 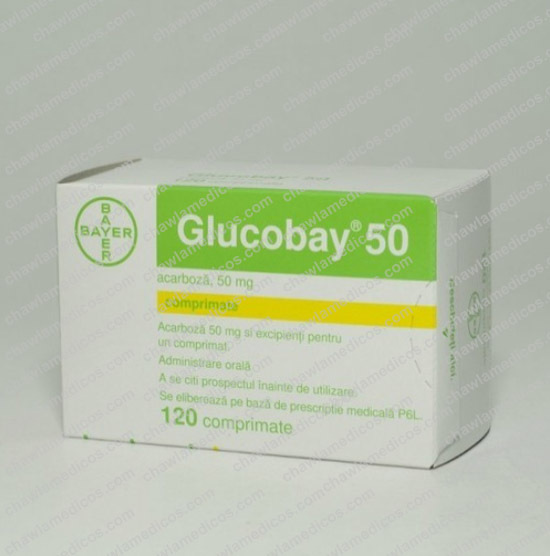 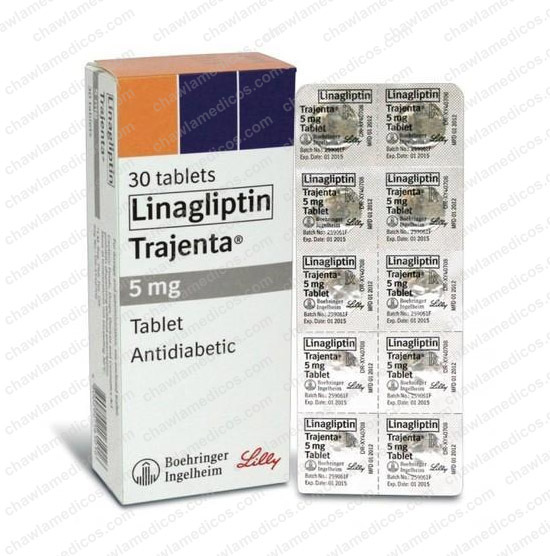 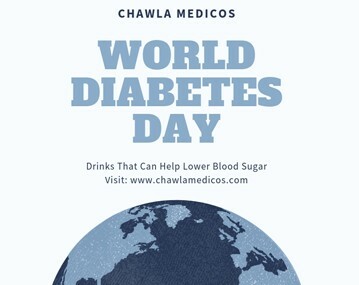 It is used in addition to diet and exercise to improve blood sugar control in adults with type 2 diabetes.